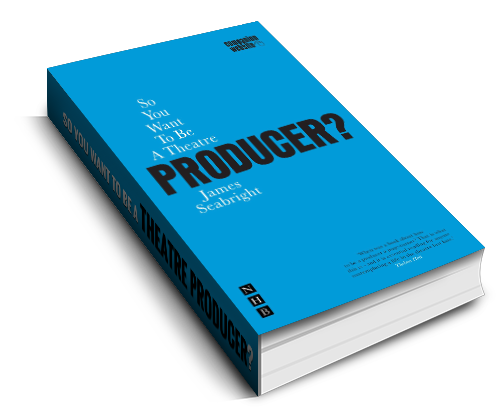 Terri Paddock – James Seabright: So You Want To Be A Theatre Producer? Drawing on his own experiences as a producer of theatre productions at every level – from university, via the fringe, to the West End – James Seabright takes the rookie producer through every stage of the process: the development of an idea, raising the money and budgeting, negotiating rights, hiring a director and production team, marketing the show, rehearsals and on to opening night. Ideal for prospective and novice producers, or for anyone who’s had a dream of getting a show on, this essential guide by an industry insider reveals everything you need to know to negotiate the right venue for the right price, who to approach when money’s looking tight, and what to do if you get a bad review. 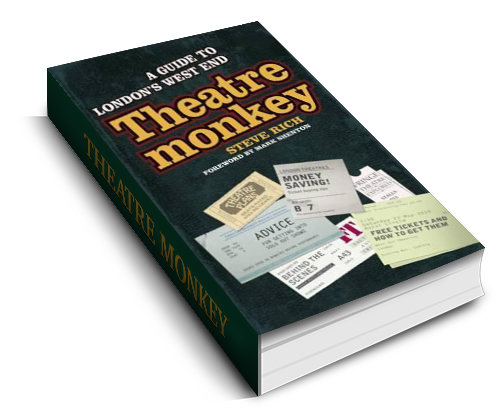 The book also features a comprehensive appendix with sample contracts and letters of agreement, lists of key press contacts, rehearsal spaces and a sample marketing pack.